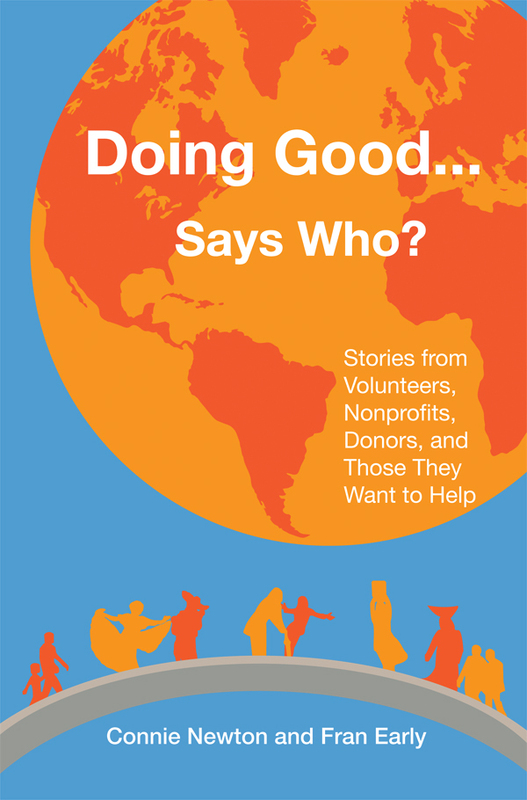 For additional information about this book, visit the website www.doinggoodsayswho.com. By featuring Guatemalan voices, readers can better understand some of the surprising ways their good intentions play out. Through story telling, humor, analysis, and practical advice, we highlight five key principles for guiding good intentions into shared productive outcomes. A discussion guide is included.